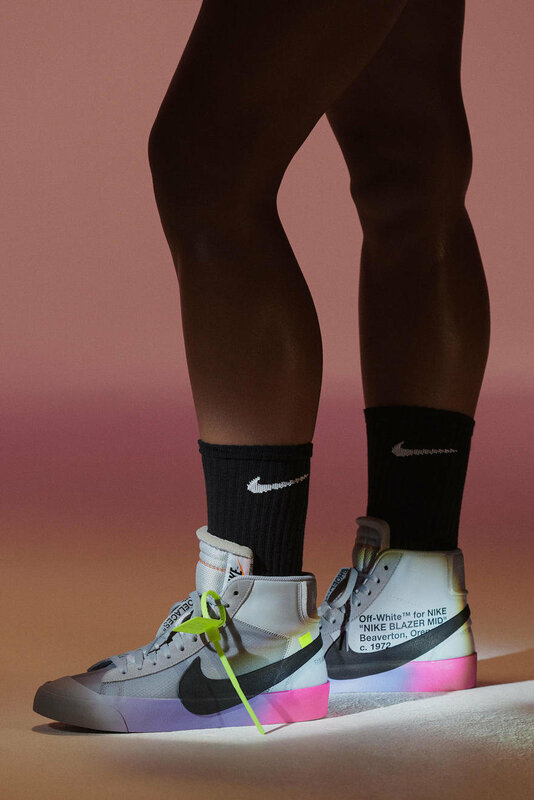 Serena Williams recently stepped onto the US Open court wearing the much anticipated "The Queen Collection", designed in a three-way collaboration between Virgil Abloh for Off-White, NikeCourt and the tennis star herself. Abloh has gained quite some traction lately, especially due to last year's successful "The Ten" collaboration with Nike. 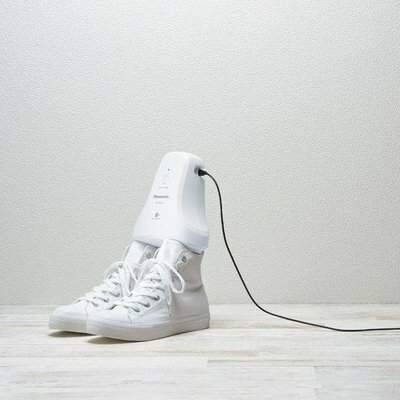 The designer is hardly new to collaboration, in fact, he champions it, pairing up with anyone and everyone to bring new or reworked ideas to the table—including an IKEA collaboration that has yet to release. By this point, Abloh's collaborations aren't surprising, but what continuously makes them intriguing is the level of execution and cohesiveness he brings to every collaboration. To bring this particular collection to life, a body form that mimics Williams' body to explore material and silhouette options was created. 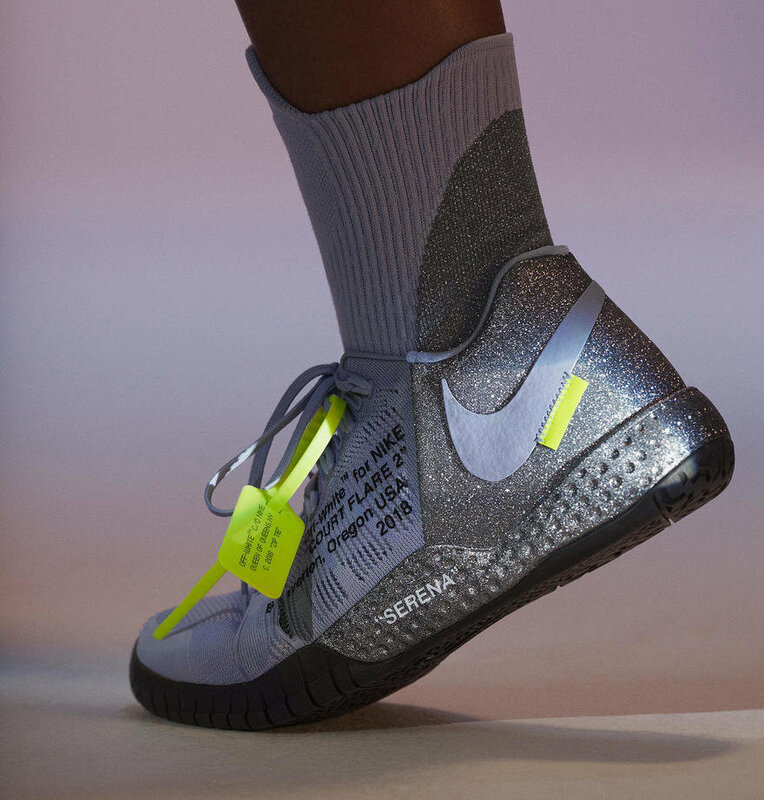 Once a few main design options were chosen by Abloh and NikeCourt's design team, the body form was flown to Williams in California so she could select final design details. The tutu looks like a lot of fabric to play tennis in, but Williams won her match, so clearly it didn't get in her way. Before Nike released their 1 Reimagined collection designed for women, by women, it felt like they were losing touch with their female audience. Most of the exciting releases had only been in men's sizing, which cuts off an entire market eager to collect the companies' most sought after sneakers. So, even though I have no desire to wear an asymmetrical tutu, the announcement of "The Queen" collection brings me joy because it's yet another sneaker-focused collection from Nike that embodies classically feminine details and CMF, but this time it's done in an even more powerful way, for one of the most powerful female athletes in history.